This course is specifically designed to teach you or to help improve your skills to COACH and support franchisees to grow and build their businesses and achieve greater success. The #1 thing that franchisees invest into a franchise business for is support! Help your support team, field managers, business coaches, executive team and maybe even you, the Franchisor, to better help and support your franchisees. Both technical skill based coaching AND soft skill coaching included ALL the essentials taught in practical, easy to learn style. The course is delivered online - learn in time that fit your schedule, not ours! Do some each day, week or month the choice is yours! No need to leave the office or lose productive time. All with a workbook and a quiz to gain a Certificate of Completion. CFE accredited with points awarded on completion of each module! This means that, if you want, you and your team can pick and choose the modules SUITED TO THEM! Sign up your whole team if you want for the one investment those doing their CFE or members of your team who would just benefit from the information! 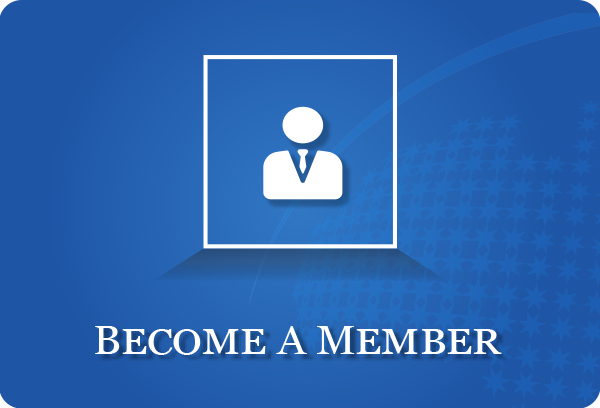 Unlimited members of ALL of your brands! Again, you can sign up your whole team! This includes those completing their CFE or those that would just like the information (or need it!). 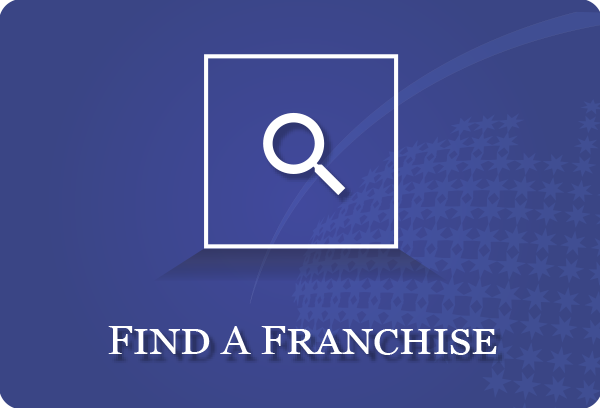 If you know this is for you or for your franchise brand then - Click Here to get started NOW! Supporting Franchisees is presented by Tracey Leak. Tracey has been a business coach and speaker for more than 13 years, working with franchisees, franchisors and entire franchise groups around the world. Tracey is also a best selling author. In this course, Tracey shares ALL of her tips, techniques and strategies to get PROVEN results with franchisees, all in a down to earth, practical style. 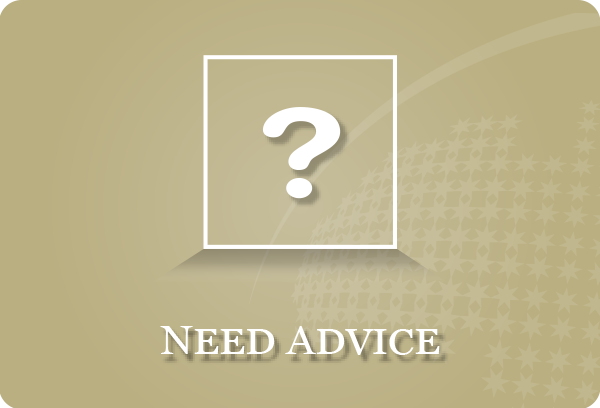 Check out the more information link to see what Franchisors say about working with Tracey.